Financial Tribune – There are 150,000 dilapidated taxis in the country terribly contributing to the worsening air pollution. 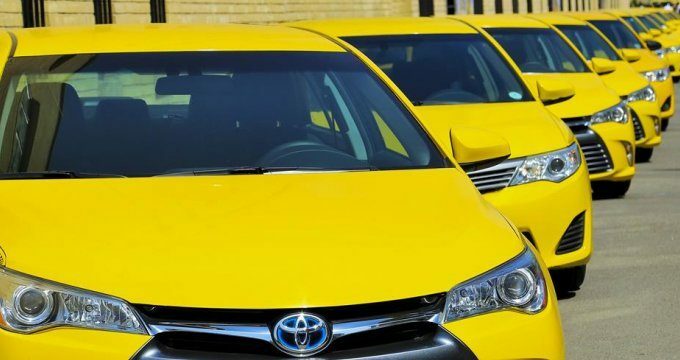 The figure comprises nearly half the total 360,000 vehicles in the taxi fleet, the head of Islamic Republic of Iran Taxi Union said. Morteza Zameni said the number of older cabs will reach 245,000 by 2021 if effective measures are not taken. Why is Poland picked to host anti-Iranian conference?